It’s New Year’s Eve, and about time that I finished my series of entries in Our Year in Games. Through the first two parts of my chatter, I covered games from the last couple of years that I had spent quite some time playing this year, while in Part Three I covered three highlights from games released this year. Now, I have three further games released in 2016 that I want to talk about. Hit the break dear reader for musings on Battlefield 1, Hearts of Iron IV and Dishonored 2. 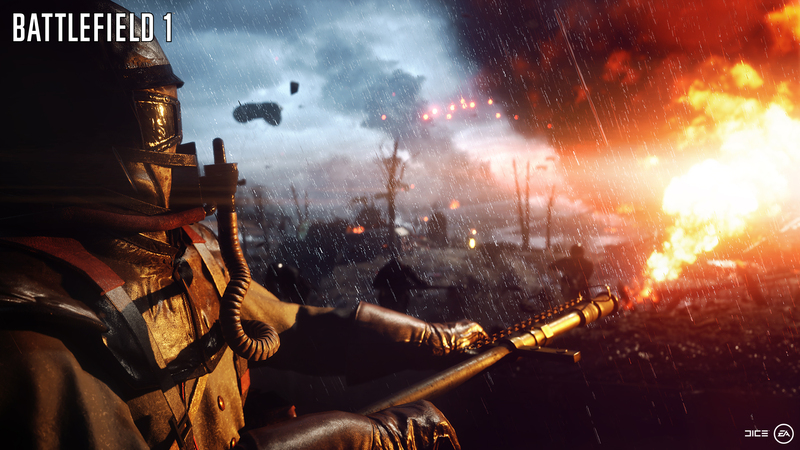 Battlefield, a finely crafted shooter with moral questions still looming. It would be difficult to talk about this year in games without bringing up Battlefield 1, while it doesn’t come close to Doom or Dishonored 2 in my eyes as being a game of the year type title, it is one that needs to be discussed. Don’t get me wrong, I loved the game as I gave the singleplayer campaign a Headshot Verdict, and the multiplayer action our fabled Red Mist. I still find myself pausing to think when writing about Battlefield 1 though. For despite being a finely crafted game, I still cast my mind back to the reveal in May, a reveal event which I offered up my opinion on at the time. For whatever reason, and it is one that I am sure academics have discussed at length elsewhere, the Great War maintains a grip over the British conscience in a different way to World War Two. That is probably why there was more criticism over the setting, and presentation of the game, than there normally is over other war games. Having completed the campaign, I think the game does pay homage and show respect to those affected by the war, but maybe EAs advertising campaign could have taken a different tone. I think it’s clear that I hold conflicted thoughts over Battlefield 1, but that doesn’t take away from what is a game that should be played, even if it doesn’t offer an innovative campaign or mulitplayer structure. The multiplayer is perhaps the best it has been at launch of a Battlefield game for many a year, and is undoubtedly only going to go from strength to strength. But considering that, it leaves a bad taste in the mouth to consider the DLC/Season Pass structure, especially in light of Titanfall 2 offering all new content free for everyone. Now that is a game I am disappointed not to have played yet, but will be in the coming days. The pre-war build up was my favourite part of Hearts of Iron IV. It is testament to Paradox Interactive’s success in recent years that one of the most talked about grand strategy games in recent years is still Crusader Kings II, with writers on sites like RPS and PC Gamer still extolling the virtues of that title. Personally, I’ve always leaned more towards Europa Universalis IV, and this year, Hearts of Iron IV. 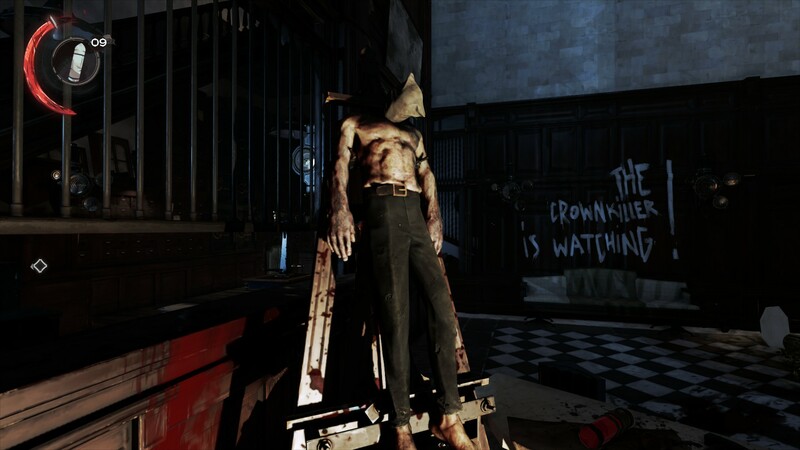 I spent thirty hours playing the game before writing my Verdict (one of my longest pieces for many years), and could well have trebled my time with the game before casting judgement upon it. It is a fascinating game with so many layers to it, and one where you can tell your own stories for years after release, in a similar way to how I am still playing and writing about Football Manager 2015. War is of course, the focus on Hearts of Iron IV, but my favourite parts of the game are, and always will be, the period before the world erupts into all out conflict. Those years where you can spend the time exploring the National Focus research trees for main powers during the War, and altering history as you go are magnificent. I took Italy from Facism to Democracy, timing the change just so that I could make some early gains in the Mediterranean before full blown war, and later working my way to creating my own faction which led the destruction of the Comintern in Europe. 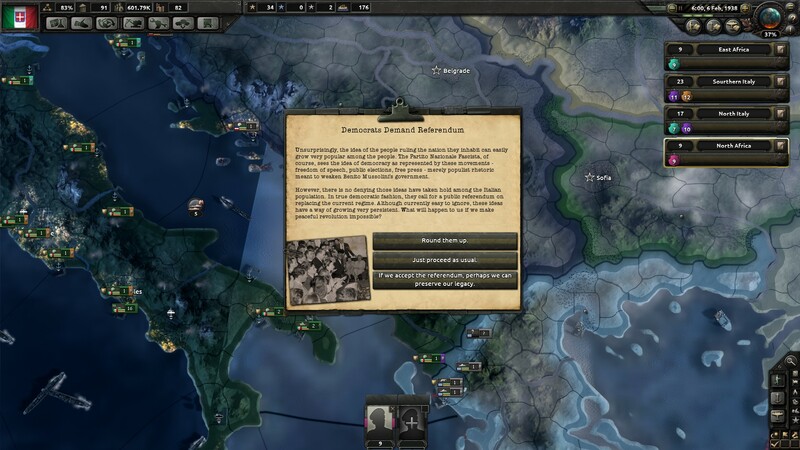 Creating alternative histories are the best part of Paradox’s grand strategy games, and having studied the 19th and 20th Centuries extensively during my student years, it should be no wonder that Hearts of Iron is my go to title. I just wish Paradox would bring the start of the game forward to the signing of the Treaty of Versailles. I’m sure there are some mods around which do that, I just need to clear a week in my diary to check them out. A brilliant game, one that I’ve barely scratched the surface of. It should be clear from my Our Year in Games entries that I don’t have one standout game that I would call the game of the year, I’ve been playing too many games from this year, and previous years to let me make a casting judgement. Doom is certainly up there though, alongside Dishonored 2. I’ve been with the game for twenty hours now, and have only just started A Crack in the Slab, the mission that takes place is Aramis Stilton’s manor. I’m playing through the game with Emily Kaldwin, and will definitely be returning with Corvo to experience things from a different perspective. I’ve spent a lot of my time hiding in corners, or manically hitting reload after messing something up and getting drawn into a fight. I haven’t been playing to get a completely undiscovered and non-lethal playthrough, but I haven’t felt any qualms about reloading when things haven’t gone as I was planning. In many ways, Dishonored 2 is the opposite of Doom. Levels are wide open with many nooks and crannies to explore, stealth is a viable tactic and taking things slowly is the best way to savour the sights and sounds of Karnaca, a place which feels entirely different, yet still similar, to the Dunwall we experienced in the first game. There are masterful levels, some with talk about A Clockwork Mansion as their highlight, but A Good Doctor which takes place in the Addermire Institute is perhaps my favourite so far. I know that when I go back to play as Corvo, I will take a different approach, one that is more scattergun and willing to fight rather than hide, and will probably come away with an entirely different experience to my first playthrough. It is the breadth and depth of the options that lie at the heart of Dishonored 2. I need to finish this game, it is magnificent.